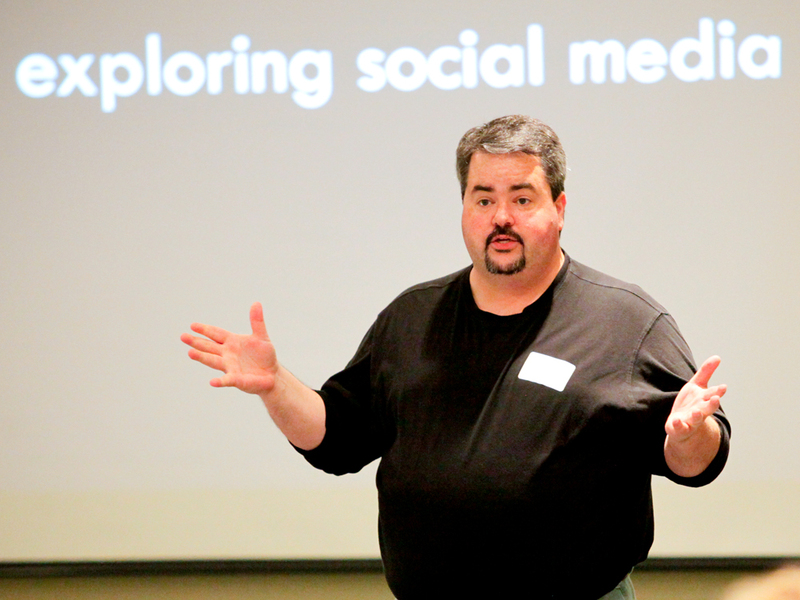 On Thursday, August 30, Social: IRL returns to Des Moines with “All Business, No Hype, Social Media” – an in-depth discussion on social media tools, tactics, content, planning, strategy and measurement led by Jason Falls. Ranked by Forbes Magazine as one of the nation’s “Top Ten Social Media Influencers,” Jason Falls is an author, speaker, CEO of Social Media Explorer – a digital marketing agency and information products company, and author of SocialMediaExplorer.com – a fixture at or near the top of the AdvertisingAge Power 150 Marketing Blogs. In addition to two 90 minute workshop style sessions lead by Jason, the afternoon will feature special guest presentations by two innovators who are based locally in the Des Moines area and creating a national impact with their work. We’ll be hearing from Ben Milne, Founder and CEO of Dwolla, and Angela Maiers whose talk at TEDxDesMoines in August 2011, lead to the #YouMatter Manifesto, which quickly grew to become a social media-fueled international movement. A diverse group of attendees are coming together for the event, taking place at the Science Center of Iowa. Attendees include large brands, regional and local businesses, non-profits, higher education, advertising and public relations agencies, financial and professional services, retail, professional and trade organizations, and tech startups. Not only will they be learning from one of the most respected names in the industry, but they’ll have a chance to learn from each other and participate in valuable networking. Visit the event website for additional information and to register. In the meantime, here’s a list of some of the businesses and organizations participating in the event. A full list of attendees can be found on the Eventbrite registration page. On Thursday, August 30, Social: IRL returns to Des Moines with "